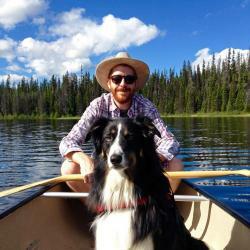 Sam is a Digital Content Specialist with Thompson Rivers University's Marketing and Communications department. 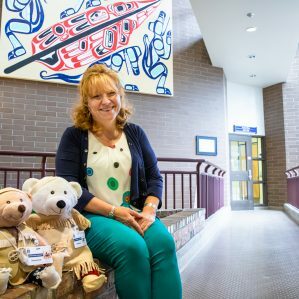 Writer, Photographer, and Social Media Marketer compete for top designation on a daily basis for this TRU grad. 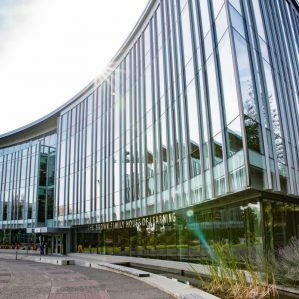 You may find more adjectives than are strictly necessary in his stories, and when he's not scoping obscure camera angles or punching away on a keyboard you'll find him on the bike trails carved into Kamloops' surrounding hills. 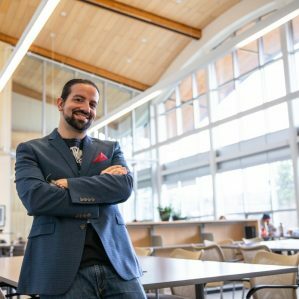 Third-year law student David Barroqueiro wins new award for his work developing legal apps he hopes will improve access to justice for all. 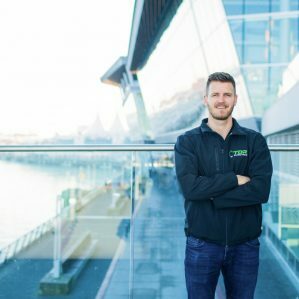 BC Business magazine names electrical grad Taylor Ross to its 30 Under 30 list of young entrepreneurs for 2019. 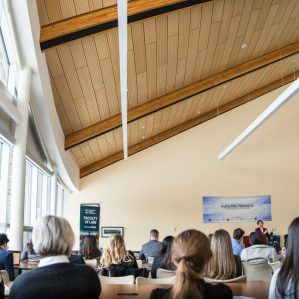 TRU’s Society of Law Students hosted students, lawyers and the community at large to explore the future of legal practice in Canada. 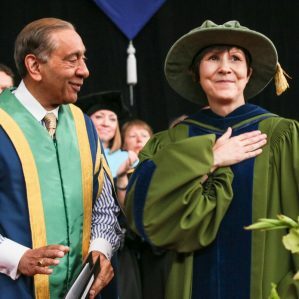 TRU Law hosts Dr. Cindy Blackstock presenting The Spirit Bear Plan: Ending Inequalities for First Nation Children, on January 30 and 31. 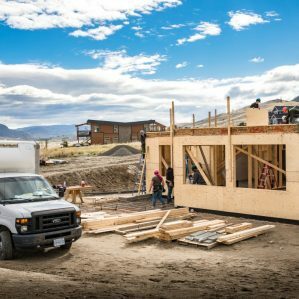 TRU School of Trades and Technology’s Training House project partnerships win gold at the 2019 Okanagan Housing Awards of Excellence. 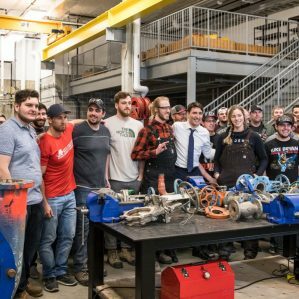 Trudeau visited TRU January 10 to tour the new ITTC building, meet trades and technology students and answer questions from local media. 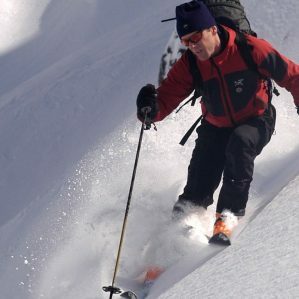 Iain Stewart-Patterson of TRU Adventure Studies talks snow safety with host Paul Graham, in an instalment of Radio NL’s Talk to the Experts. 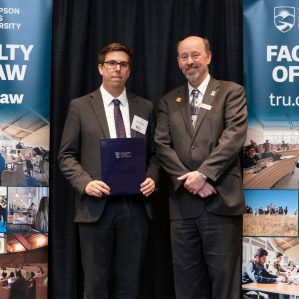 Over $100,000 in scholarships, bursaries and Dean’s Course Prizes were presented at the biannual Law Student Awards Reception.